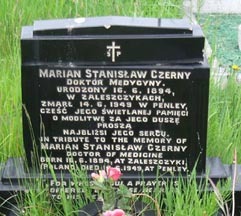 St. Mary Magdalene Church and churchyard borders what is now Penley Industrial Estate but which, between 1946 and 1999 served as Polish Hospital no3. 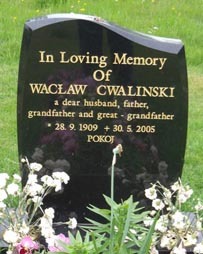 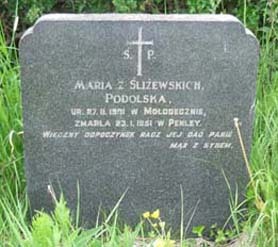 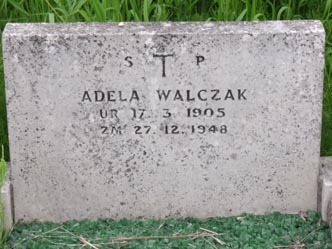 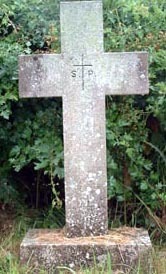 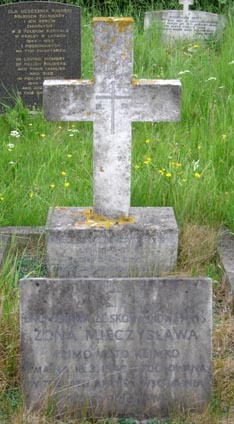 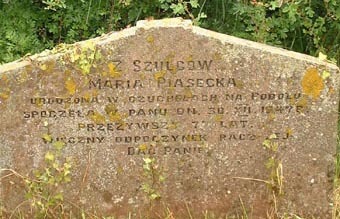 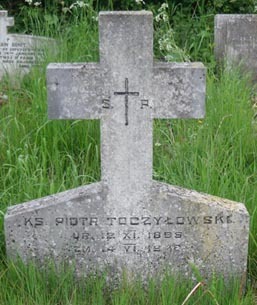 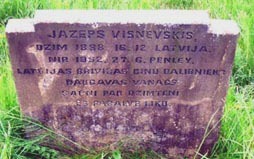 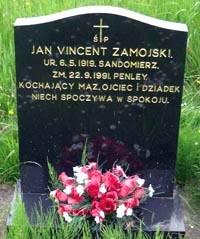 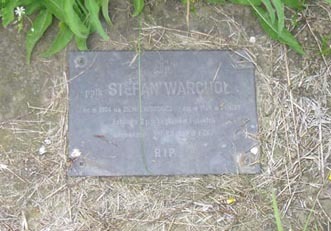 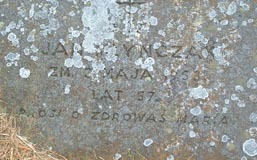 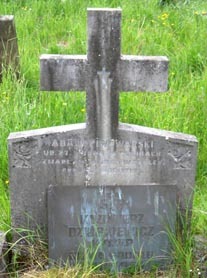 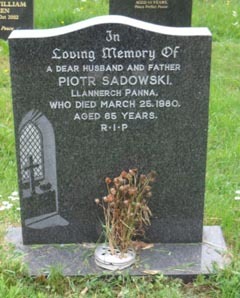 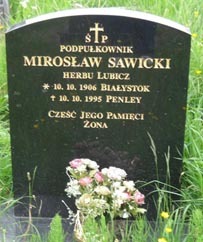 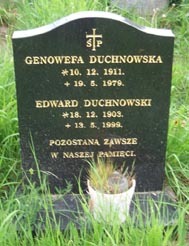 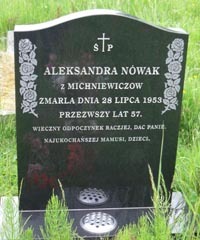 The Church records show that some 180 Polish burials took place there but only about half that number are marked with a headstone. 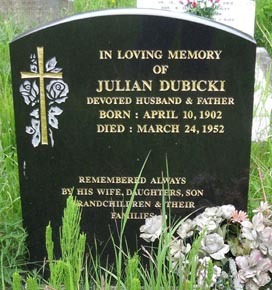 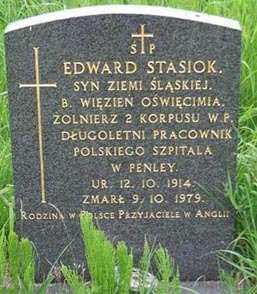 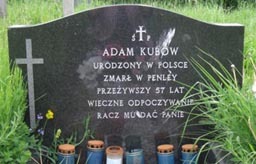 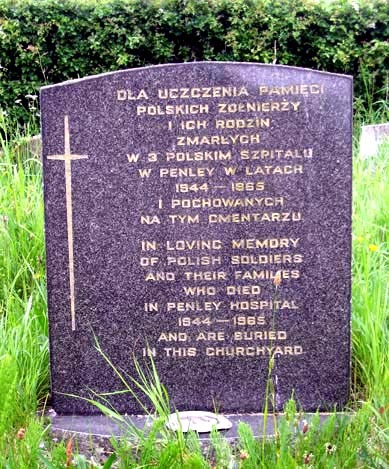 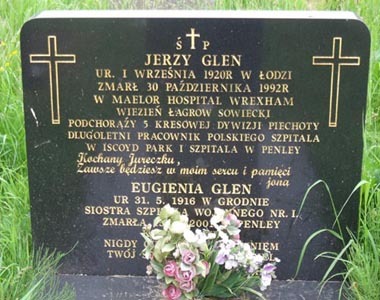 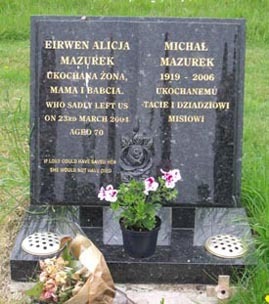 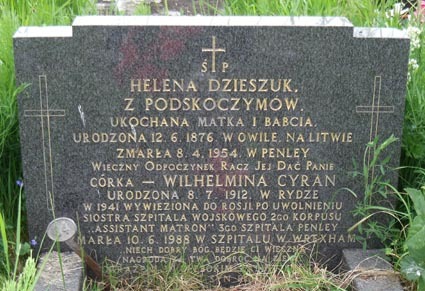 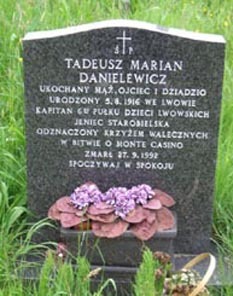 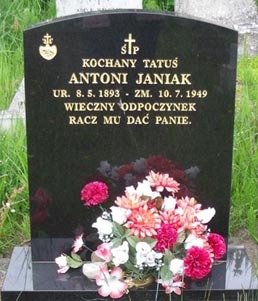 All the names recorded here were copied from the Church burial records but, given the absence of Polish characters and difficult handwriting, some discrepancies are inevitable and I will be only too pleased to correct any errors that you tell me about. 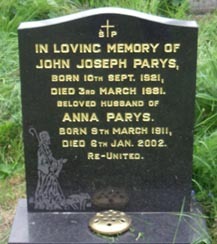 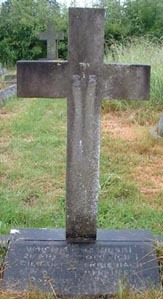 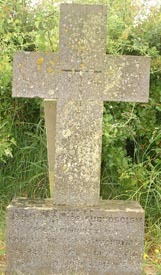 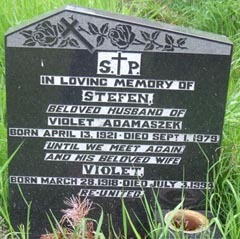 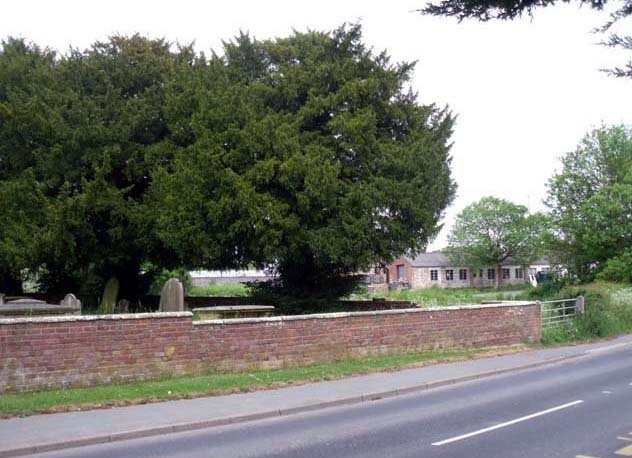 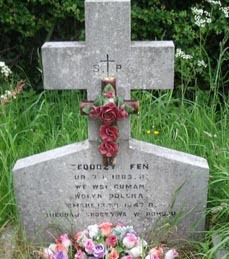 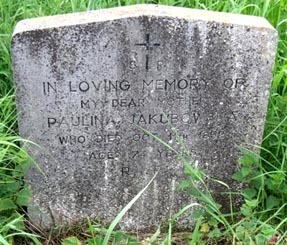 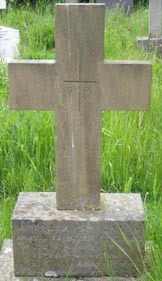 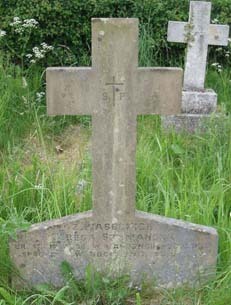 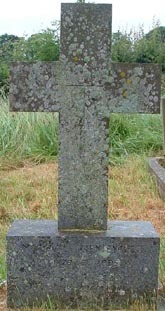 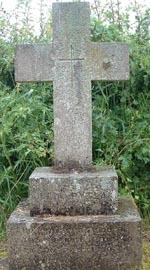 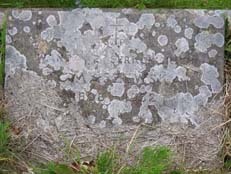 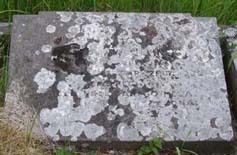 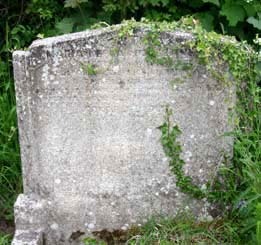 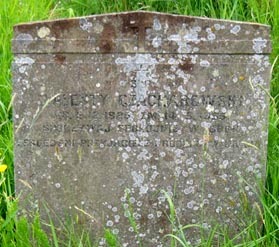 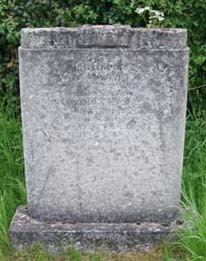 Out of the 49 babies that died in Penley Hospital and are buried in the churchyard only six head stones have survived. 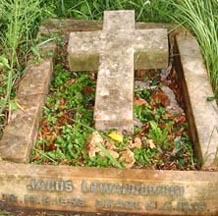 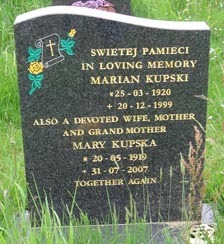 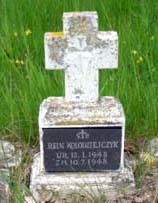 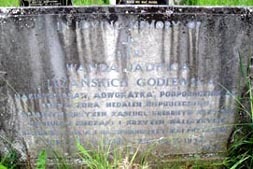 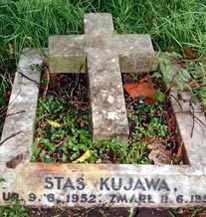 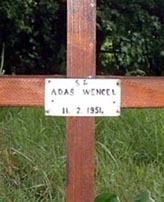 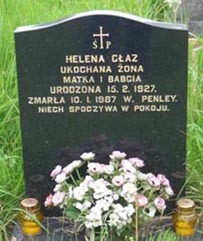 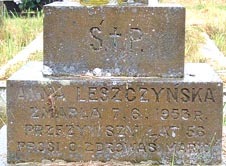 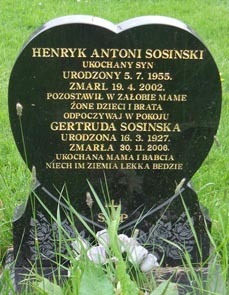 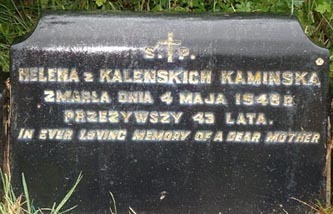 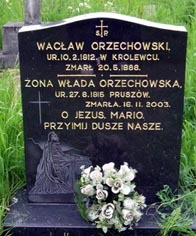 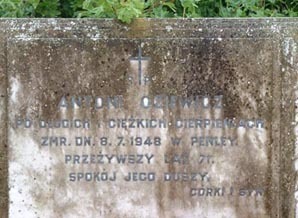 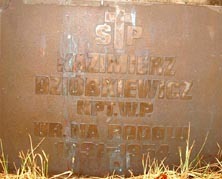 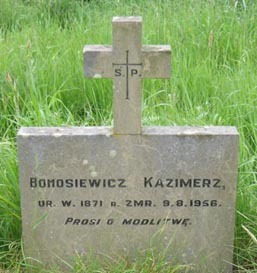 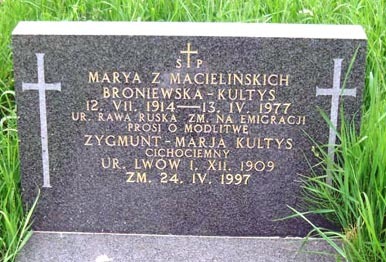 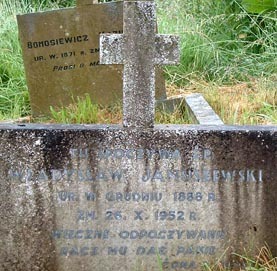 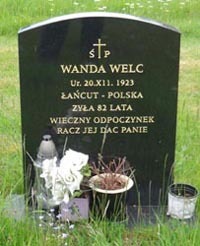 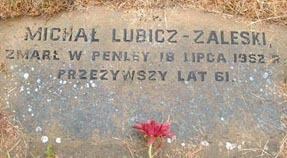 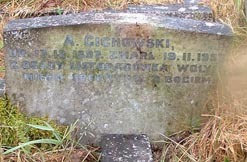 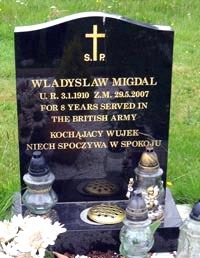 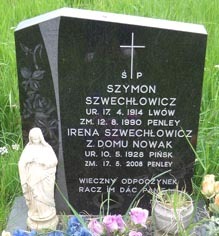 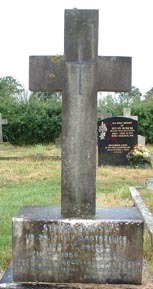 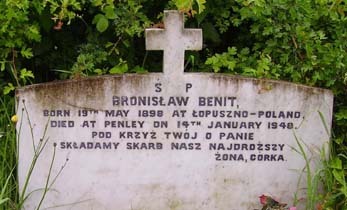 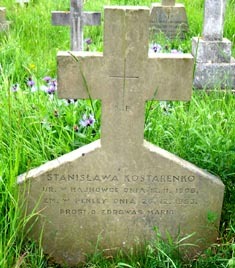 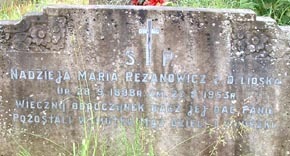 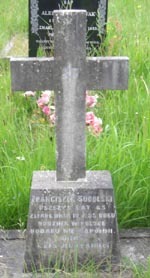 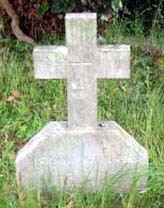 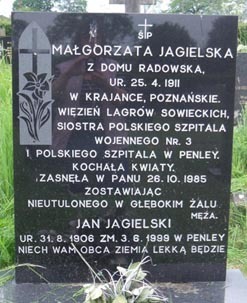 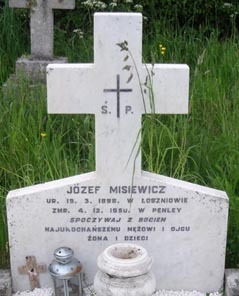 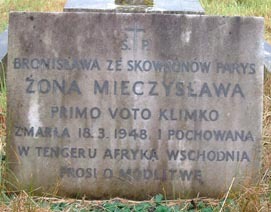 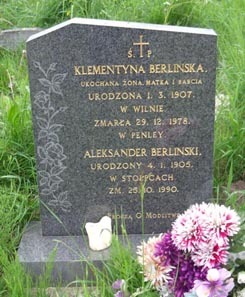 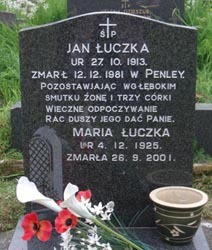 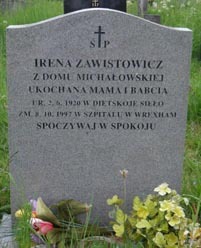 Bronisława Parys wife of Mieczysław died in Tengeru camp Africa 18/3/1948.